We have it all! Just let us know what games you want. Lots to do, come say hello! By the way, nobody is playing Galactic Empire yet. The WABAC Machine BBS (Wavelength Acceleration Bidirectional Asynchronous Controller). In the middle of the 1950’s the US government started research into Time Travel. This led to the construction of the largest computer ever built to date. This long forgotten computer was and is still funded by a government BLACK program. The people who keep the system running don’t even know what it is used for anymore. We found a backdoor through a maintenance port. 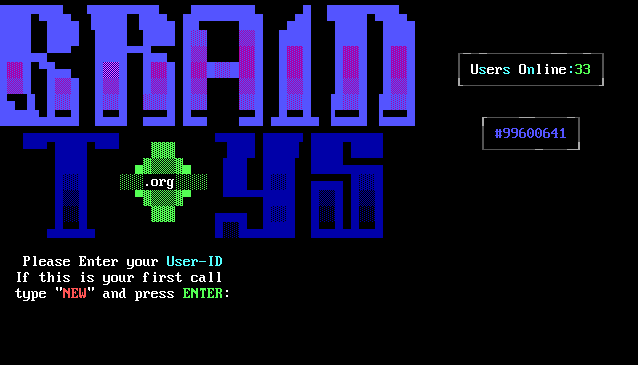 Telnet in and step back in time! 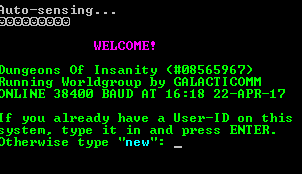 (The WABAC Machine BBS) Running Worldgroup 2.0! 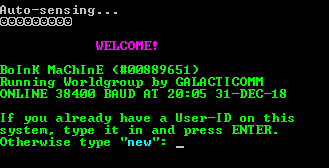 Online since 1994. 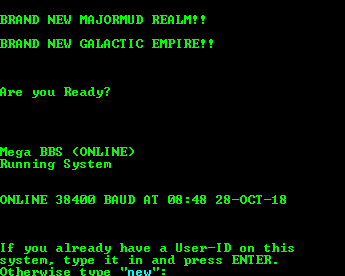 Galactic Empire, TW2002(Pro), 2 Lord Games, Wilderness MUD, SUB Striker and a lot more! Free Access, Internet Email, IRC and more! 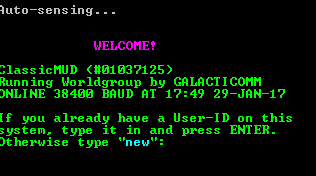 Bento Box BBS has been online for over a decade, alternating between being a private and public BBS. 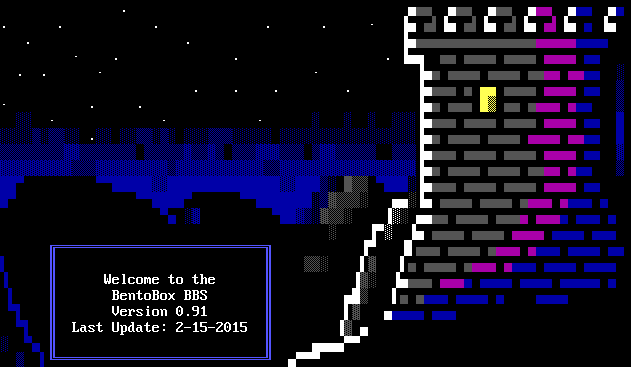 After a couple years down, Bento Box is back online as a completely public (and free) BBS. All games have been reset. 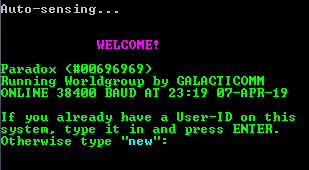 Features many of the most popular Worldgroup Games: including MajorMUD, a Tradewars 2002 Gold Server, and many classic door games (via a connected Gamesrv setup). 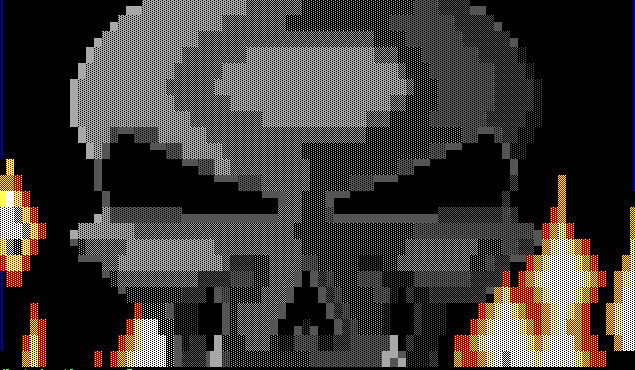 Local entertainment & chat BBS with online games, forums, some older DOS and Windows files. We validate new sign-ups by E-mail before guest access is granted. Castle Rock BBS is a family-oriented board, no adult files. Our online games include MajorMud, Backgammon, Guess What, Milleborne, Minefield and others. We have a monthly game contest where the high scorer in each of several games wins a free day of access added to their account. A family BBS from the Heartland of the US. We feature games like MajorMUD, T-LORD, Lunatix, Wheel of Fame, Farwest Trivia, and many Door Games. Live chat, message forums, and free E-mail account. Stop by!